So just browsing the world wide web and wanted to share. Talk about intricate details! 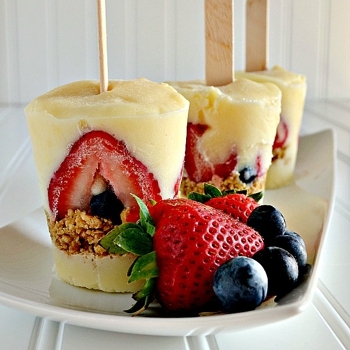 Cheesecake popsicles... need I say more?! So we finally put up a webpage today other than the generic "under construction" page that is found on most websites before they launch. I know summer seems like a long way away but we have so much to do before the big launch! I was feeling a bit hungry and came across this recipe for cheesecake popsicles... this has to be something I try to attempt soon. Let me know if any of you give it a try. Yay for finally starting a blog. And a lot of crazy things coming your way.